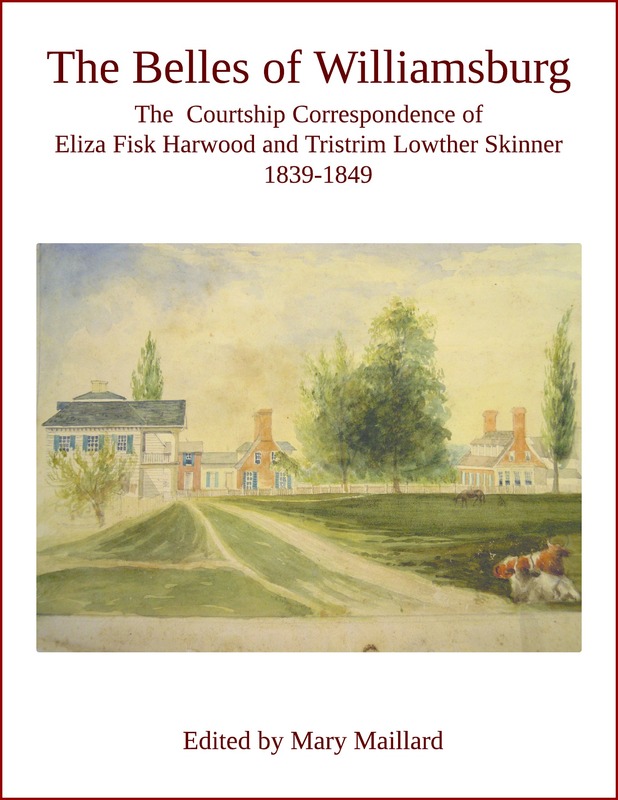 There are three “Coming of Age” ebooks comprised of documents selected from the Skinner Family Papers. 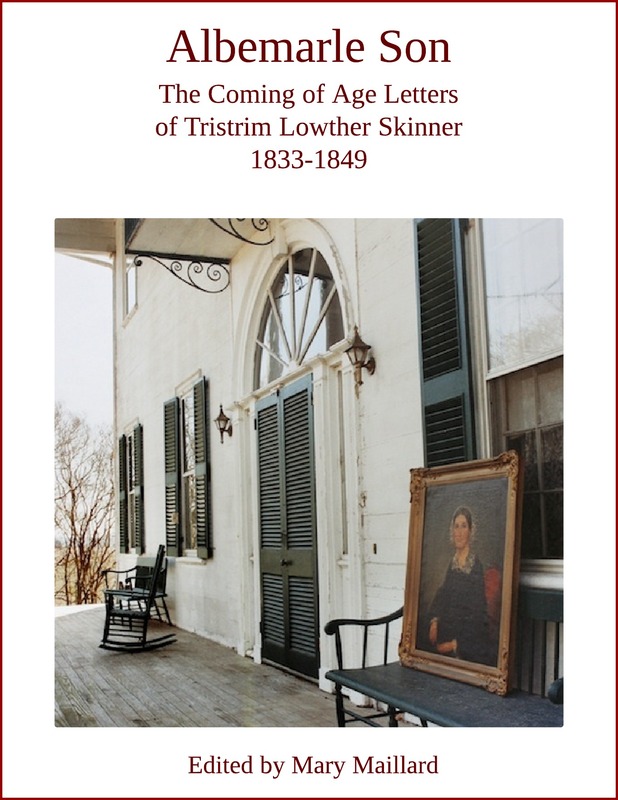 A chronological list of all 234 letters in the Skinner Family Papers 1826-1850 plus two letters from private sources contains hyperlinks to individual letters. Standardized headings indicate the writer and recipient and the dateline has been placed at the top right of each letter. Superscripts for dates have been added for consistency. Postmarks are considered to be relevant information, and are placed at the top right in square brackets if the date is not provided by the writer. Envelope addresses and additional envelope markings are indicated in italics in square brackets at the end of the letter. Salutations, closings and postscripts have been standardized. In the original documents closings usually appear staggered towards the lower right side of the page. The letters were transcribed as faithfully possible. Original spelling, punctuation, and capitalization have been preserved. The use of sic has been kept to a minimum. Strikethroughs indicating change of mind or writer’s errors are included. Underlined words in the original text appear as underlined words in the transcription. Idiosynchratic spacing has been retained, especially in the letters of Penelope Skinner and Eliza Harwood, where these spaces not only reflect the girls’ education but perhaps also some pauses in thought or substitution for punctuation. Editorial comments indicating enclosures, marginal writing, pencillings, and other descriptors, appear in italics contained by square brackets. Conjectural readings of illegible words and characters are enclosed in square brackets, accompanied by a question mark when the speculation is more uncertain. A missing letter in a word is supplied by the editor in square brackets. Expansions of abbreviated words are provided within square brackets. Interlinear insertions have been incorporated into the text. Undated notes and letters have been placed at the beginning of the sequence in which they belong. Occasionally, a paragraph break was inserted when a sentence started on a new line and there was a clear change in subject. In some cases, a new paragraph was introduced when a separate line of thought coincided with a slightly larger space between the end of a sentence and the start of a new one. There are, of course, no page numbers in an ebook, and for that reason many scholarly ebooks have dispensed with an index and rely on date, subject and name searches. 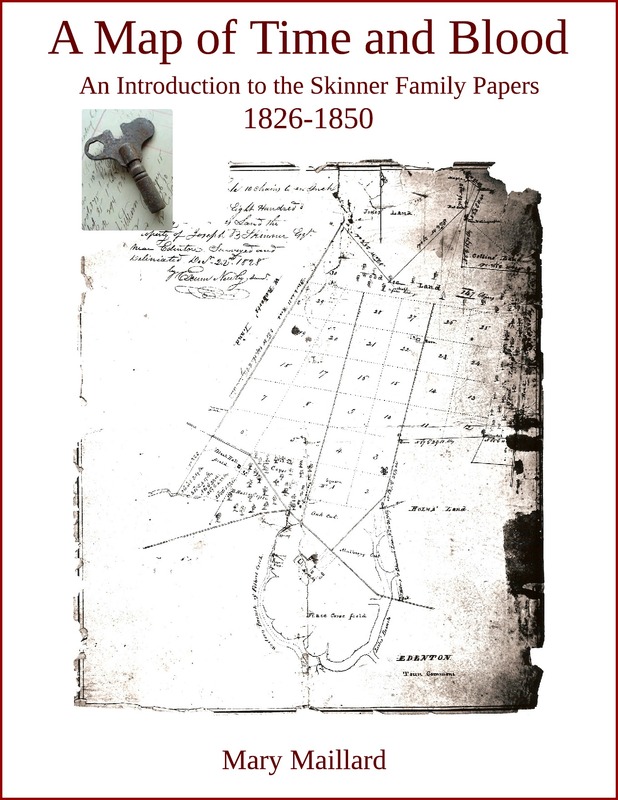 Documentary editions have a natural, built-in, unchangeable locator – the document date – and so the index that many of us love to browse can still be available in ebook format. All of the Skinners are indexed, for ease of reference, according to their relationship to Penelope and Tristrim. These index entries correspond with the Skinner Family Cousins chart that appears in 3 of the 4 ebooks and is zoomable. The Index is included on the website so that viewers can determine whether or not they might be interested in exploring the project any further. This is the same Index that appears in all of the ebooks. In ebook format the Index is 57 pages long. In each ebook, only those Index entries that appear in that ebook are highlighted and linked to the corresponding letter but they can be seen in the context of all the other letters. 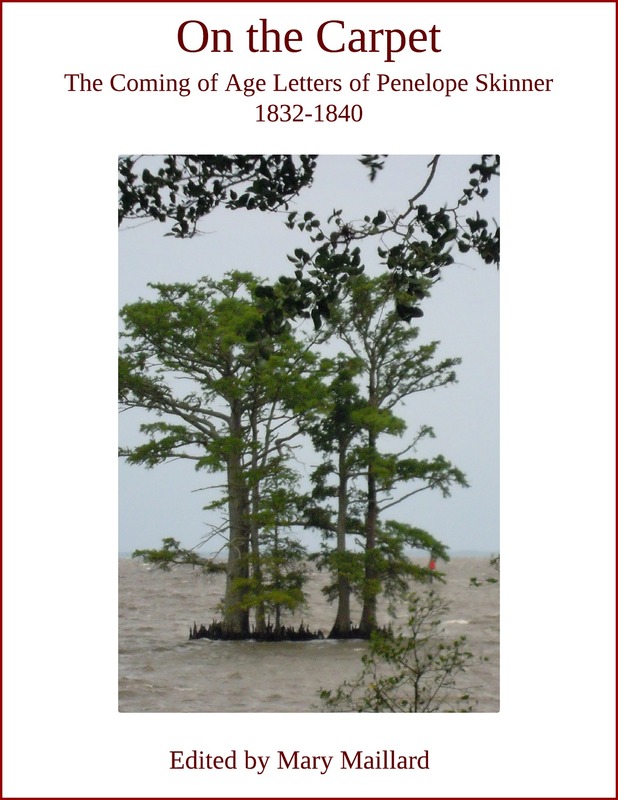 The overriding editorial principle of this edition is one of clarity and simplicity. Editorial comments and marks have been kept to a minimum to insure a flowing, readable text. Annotations—identifying people, places, and events—are included in endnotes, and index names can be easily accessed by the referenced letter date, or—in the case of digital presentation—by hyperlink. Identifications are usually provided at the point where the person, place or event first appears in the text.